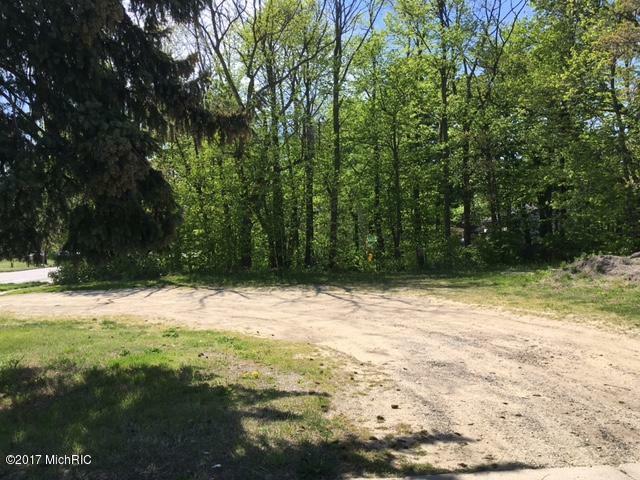 Great lot for a duplex currently zoned R-1 in Holland. Convenient location near US-31. Creek runs through back yard.